We first wrote this article back in 2014. We wanted to help people find Material Design apps back when there really weren’t that many. These days, Material Design is everywhere. Most popular apps use it in one form or another. Thus, we have redone the list to show some of the best examples of Material Design that you can find. These apps are colorful and gorgeous. Even if they aren’t the best or most useful, they really rock that Material Design. 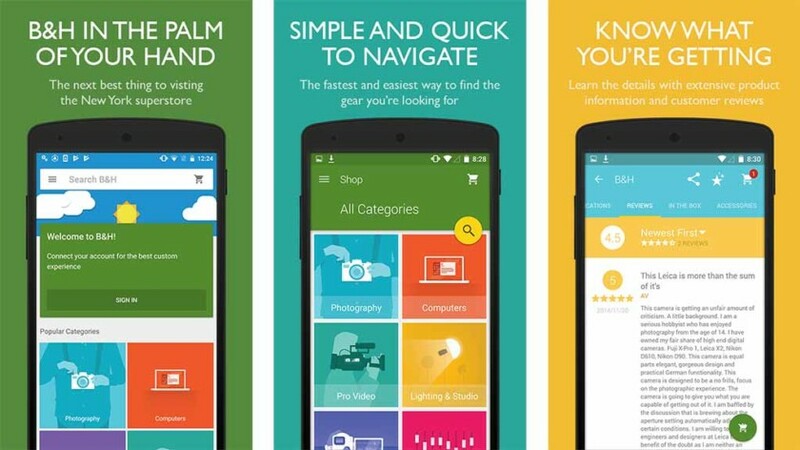 Here are the best Material Design apps for Android! Here are some more app lists you might like! B&H Photo is a popular online retailer. Their app is also beautiful. It uses Material Design pretty much wherever it can. The shopping experience, search, and even cart functions are all draped in it. The categories page is not only color coded for easy distinguishing by eye, but the design of the little icons are clear and flat. At no point does the design feel overblown or ridiculous. It's just a good design all around. We wish more shopping apps looked like this one. 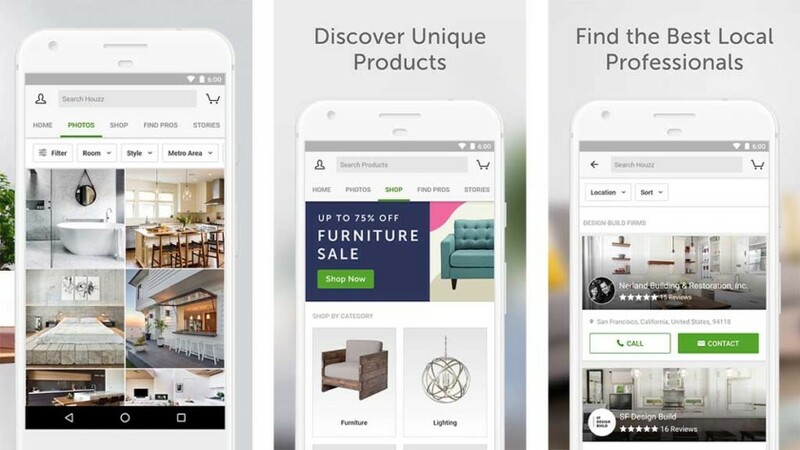 Houzz won an actual design award from Google Play. Who are we to argue that? The app is also pretty good It's a home design app. You can look around at decoration and design ideas for your home. You can also save ideas and check out some really unique stuff. It's almost like Pinterest but specifically for home design products. It covers a lot of bases in very little space. Its design lets you move about and view a lot of information in a very short period of time without feeling overwhelming. It just looks and works so well. Truly one of the better Material Design apps. LocalCast is a streaming app. It casts video, images, and pretty much whatever else to your Chromecast from your device. The app also has a good design. It uses Material Design to its strengths. However, it manages to keep from feeling bloated or unnecessary. The colors contrast nicely without being annoying. The controls look good as well. It also supports Roku, Amazon Fire Sticks, Apple TV, and a variety of smart TVs. It's really good for what it is. Lyft is still an up and coming transit service. However, its app design is probably the best in the transit apps space. It uses layers in Material Design effectively. Apps like this are very busy. Having a bunch of controls and a map can is a ton of information at once. Lyft does a great job of providing a lot of information without feeling uncomfortable to use. The color palette is consistent and good looking. It's already one of the better transit apps, but its design definitely makes it a little more appealing. Material Design Demo is a boon for developers. It allows you to easily and quickly check out Material Design. It shows use on a lot of the elements of Material Design. That includes transitions, page layouts, card views, the floating action button, the pull out menu drawer, and a lot more. Advanced programmers already know this stuff. However, it gives beginner's a good glimpse at how this stuff can work. It's free to download and use. It's a great app for making Material Design apps. Material Gallery is an app for developers. Developers upload their apps, UI framework, or other elements to the app. Other developers give feedback on that stuff. Developers can get critiques on their design and ideas on how to improve their stuff. It works pretty well for all of that. It also helps indie developers without huge design teams get the best feedback possible for the best design possible. It's not essential for generating good Material Design apps, but it definitely helps. It's also free. Newton Email is probably the best email app in terms of design. It's clean, the colors are useful for organization, and it has a lot of Material Design elements. It's a bit expensive, but this list isn't about price. The main view is simple. It lets you view lots of emails quickly without getting confusing. The slide out menu houses your multiple email accounts and the floating action button does the rest. You can also swipe emails for additional commands. It uses as much of the design as needed for functionality. The good part is that it does so without feeling ridiculous, confusing, or bloated. It's definitely among the best Material Design apps. Robinhood is another Google Play award winner for design. It's a stock trading app. You can view things like stock prices in real time. It also lets you make trades for free. That's all well and good, but the design is the real story here. It does a great job at giving you tons of information. The color scheme makes sense. It won't mess with your eyes and it looks good. The color schemes also change when the market opens and closes. That's so cool. More Material Design apps should do stuff like that. We guess Night Mode counts, kind of, but you know what we mean. Solid Explorer is among the best file explorer apps. The design is also quite lovely. It features a floating action button that holds many of the more common file management commands. It uses colors to differentiate folders and files for easy organization. The slide out menu and various other design quirks all work together to create a very cohesive experience. That's difficult to do for something so utilitarian as a file browsing app. It's definitely among the best Material Design apps. 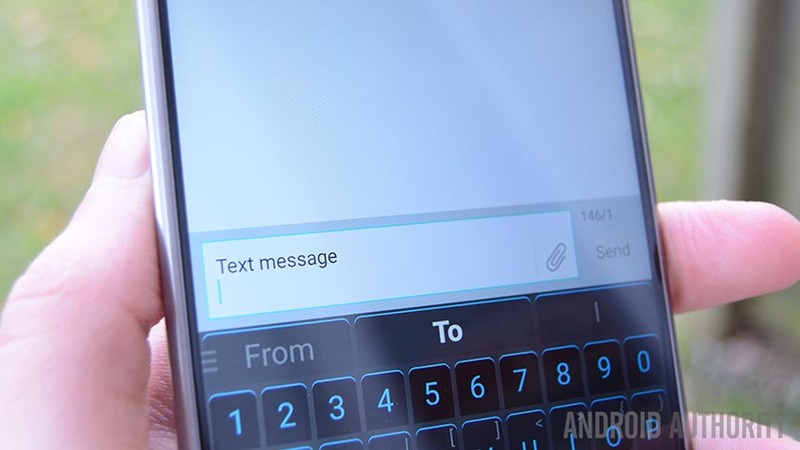 Many texting apps use Material Design. None of them do it quite as well as Textra. It uses basic elements like the floating action button and the pull out drawer for most things. However, its stand out feature is being fully customizable. You can choose between a light and dark background, the primary color, and the secondary color. That means you can make it look how you want. You can even change the icon. It also happens to work pretty well as a texting app. 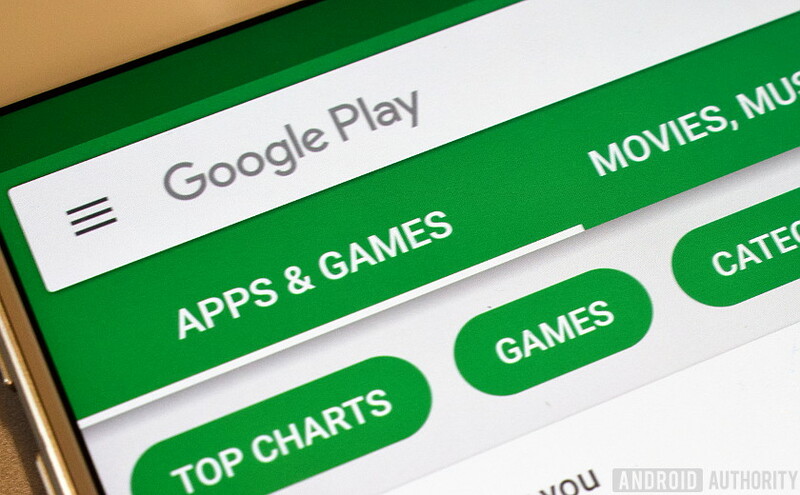 10 best Android themes, theming apps, and customizations! If we missed any of the best Material Design apps for Android, tell us about them in the comments! You can also click here to check out our latest Android app and game lists!